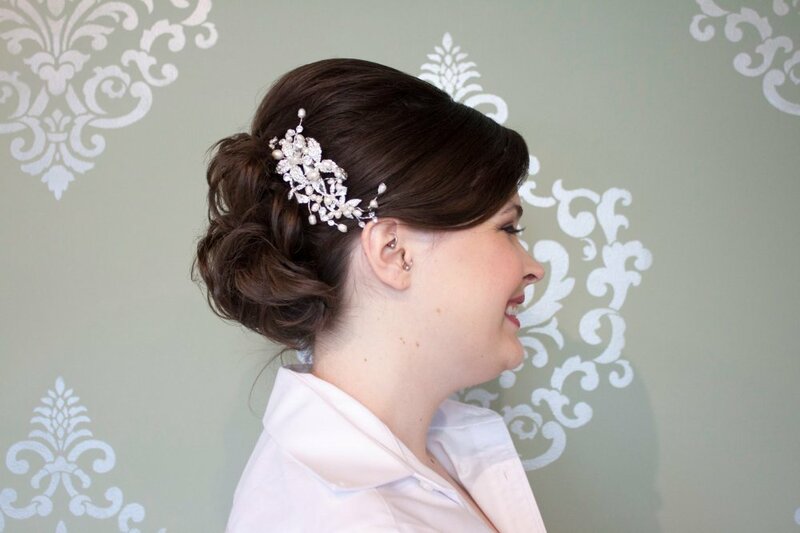 Whether your style is sleek and sophisticated or soft and romantic, our talented stylists can meet your needs. The image of your dreams will become reality! 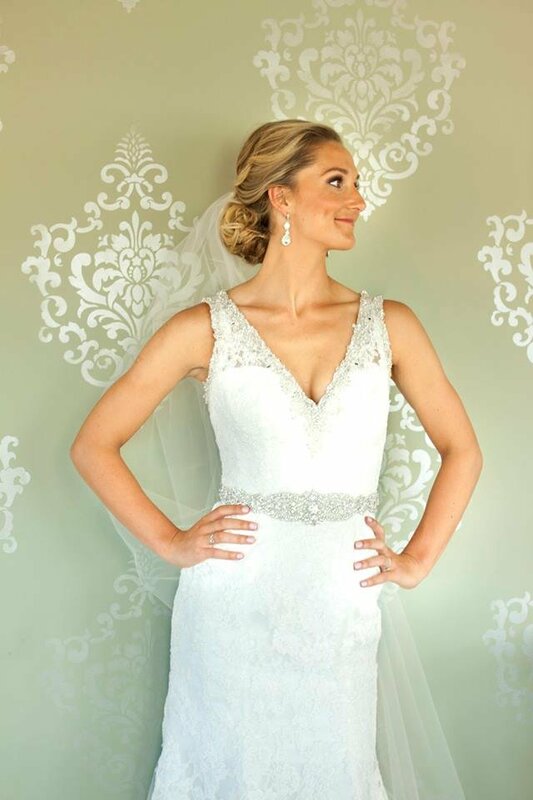 Becoming the bride you have envisioned requires preparation. 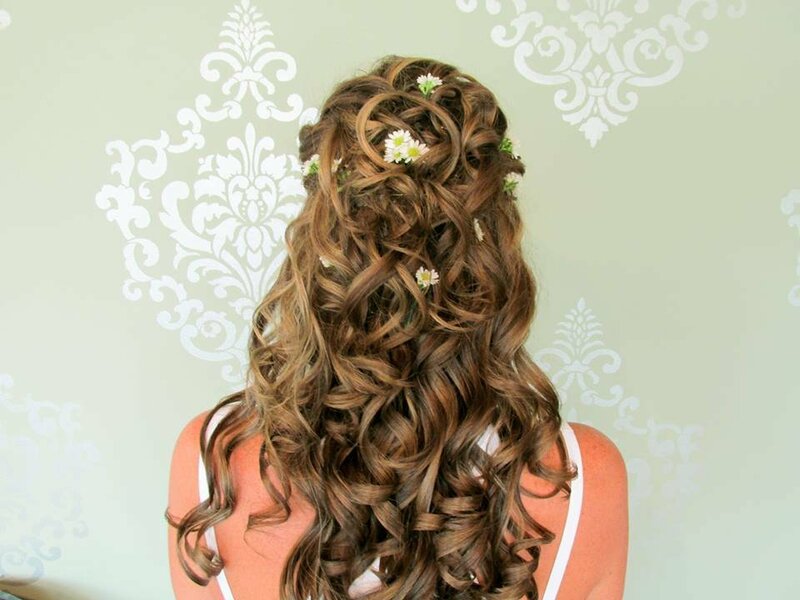 Our goal is to create beautiful hair and makeup for the bride and her party. We also desire to make your experience at Panache exciting and easy to arrange. 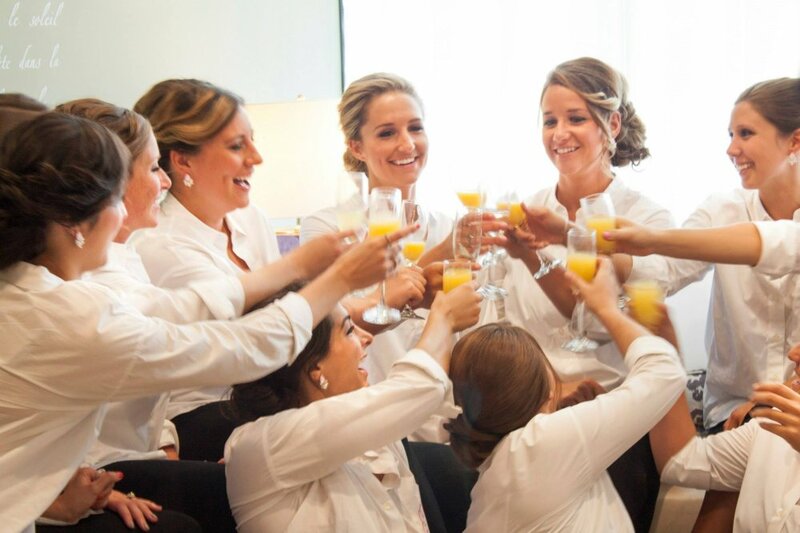 First, secure the date and determine what services each bridal party member will receive. 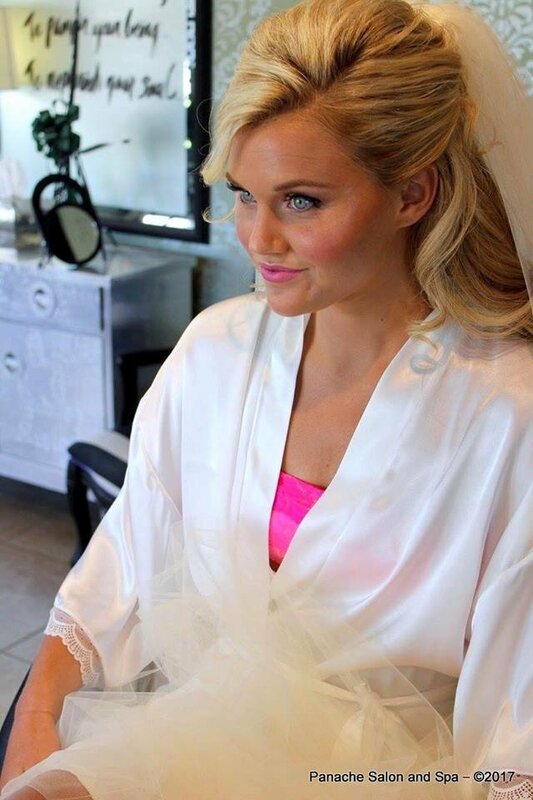 We suggest that you schedule a trial run of your hair and makeup prior to the wedding date. 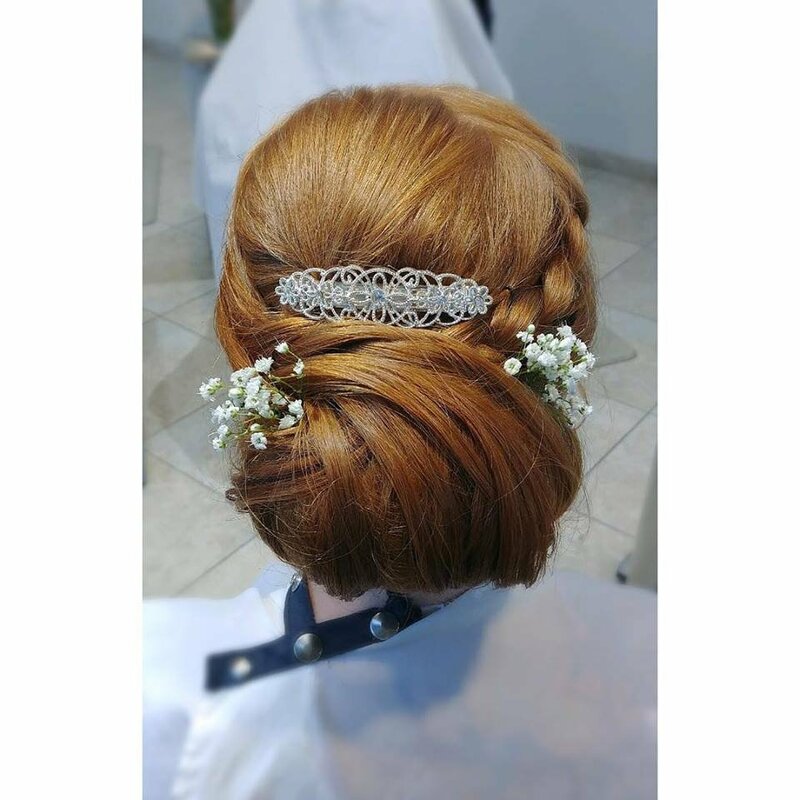 This is the time to show us the stunning look you have always imagined and find your preferred style for your special day. 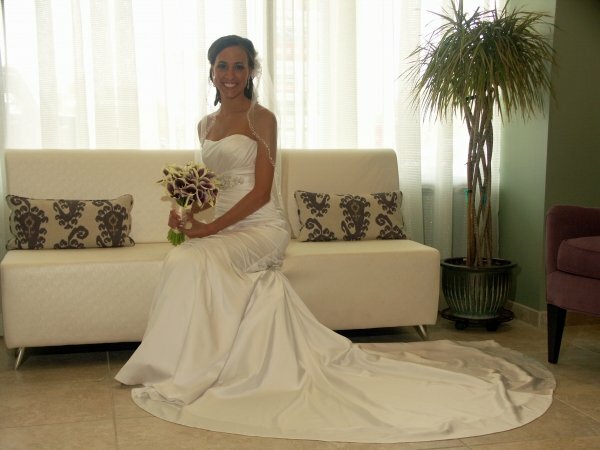 Upon request, we are happy to provide a variety of special details for the wedding party. 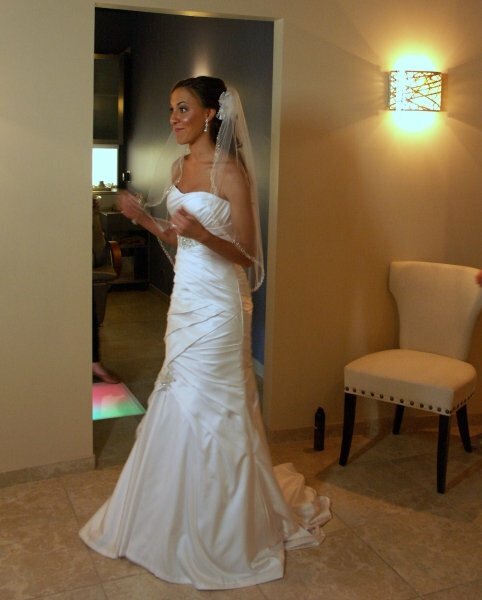 We use several local caterers for our wedding parties at Panache. 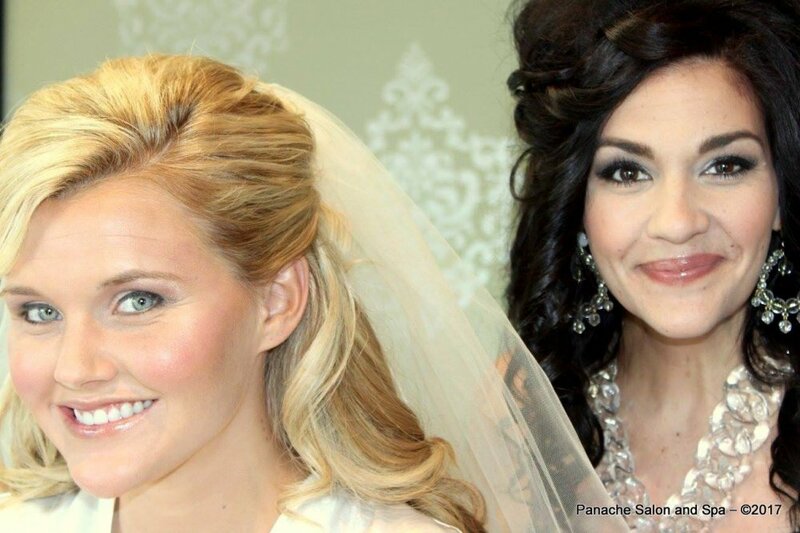 They can provide exceptional food and beverages for your wedding day pampering at Panache. We provide complete set up in our Café of the food and beverages including plates and stemware so you and your party can unwind and enjoy your visit. 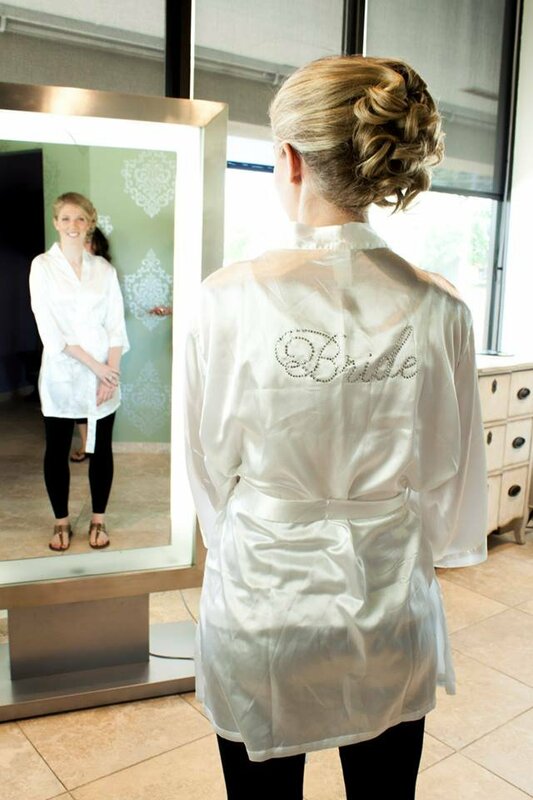 Creating the perfect day can be tiring for both you and the groom. 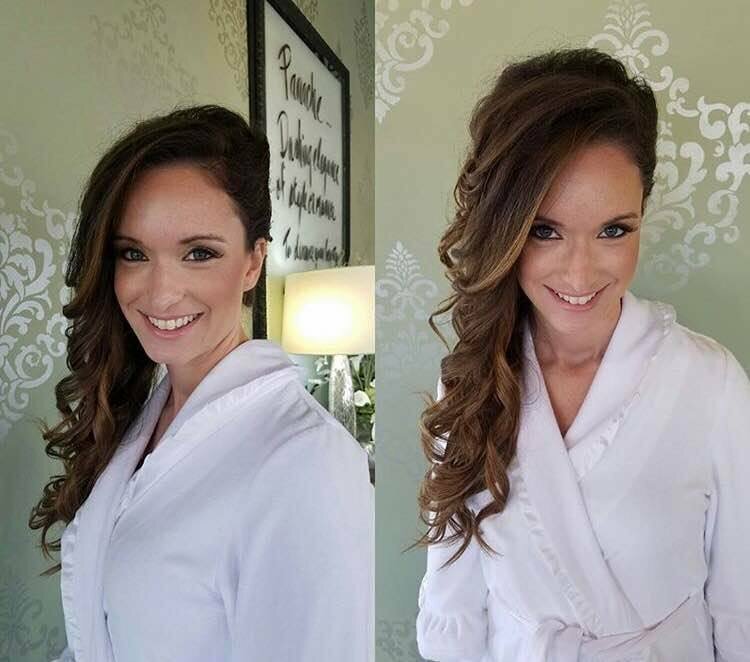 At Panache we offer relaxing massages, invigorating facials, and pampering nail services to help you relax and enjoy this wonderful experience. 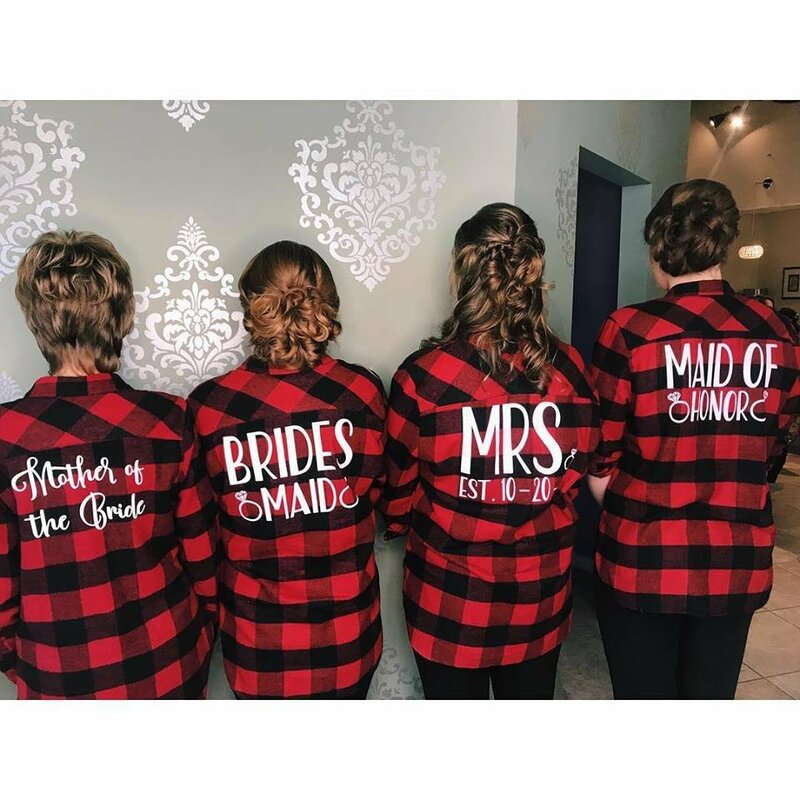 These services also make a wonderful gift for the bridesmaids and mothers. 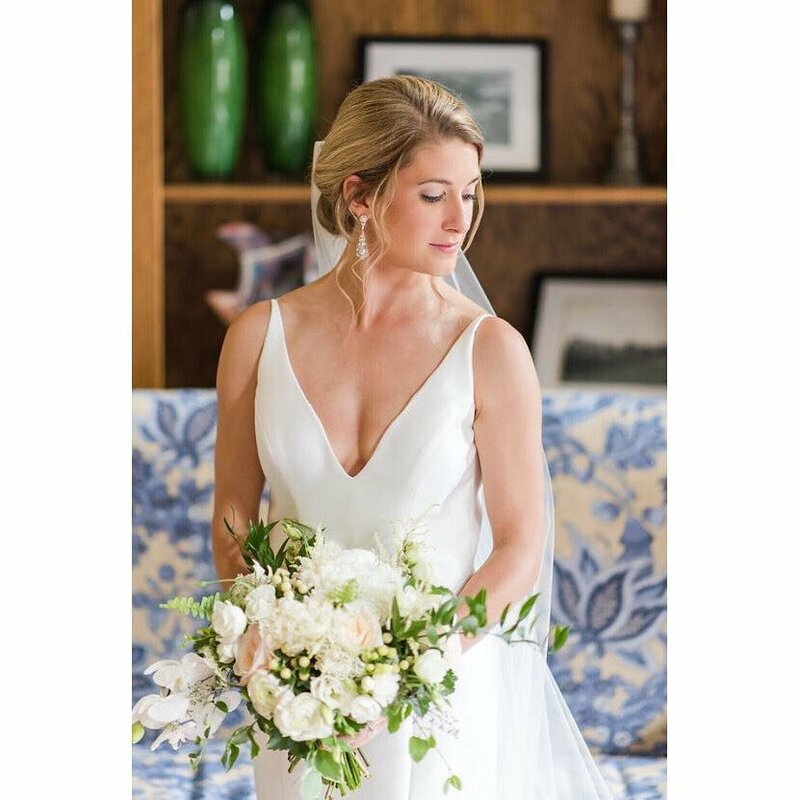 Keep in mind that our calendar tends to fill in quickly so contact our Special Events Coordinator to reserve your date and submit your details early. 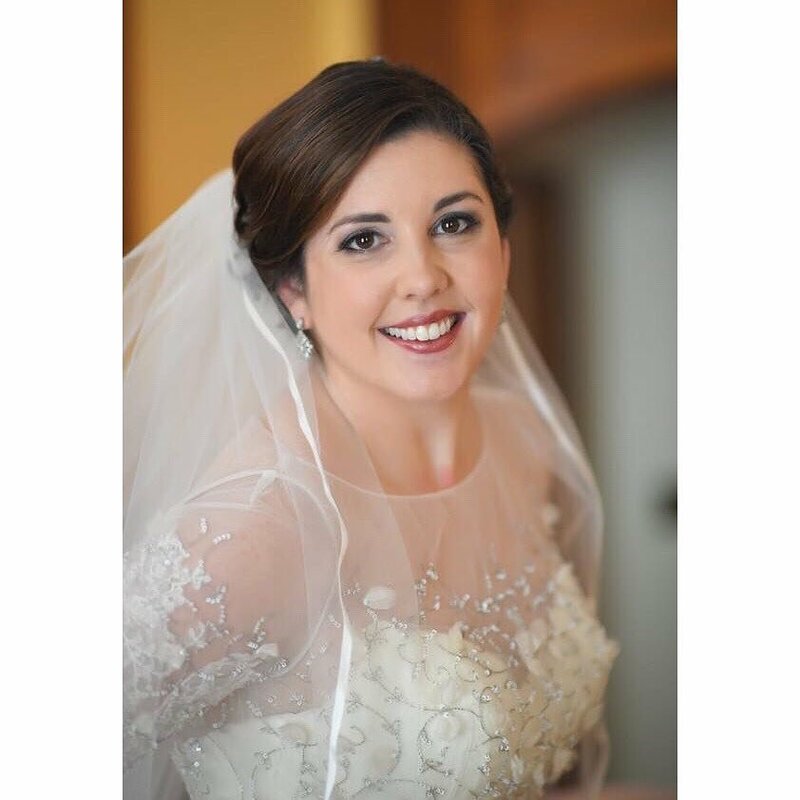 An initial event fee of $100 is required at the time of booking. 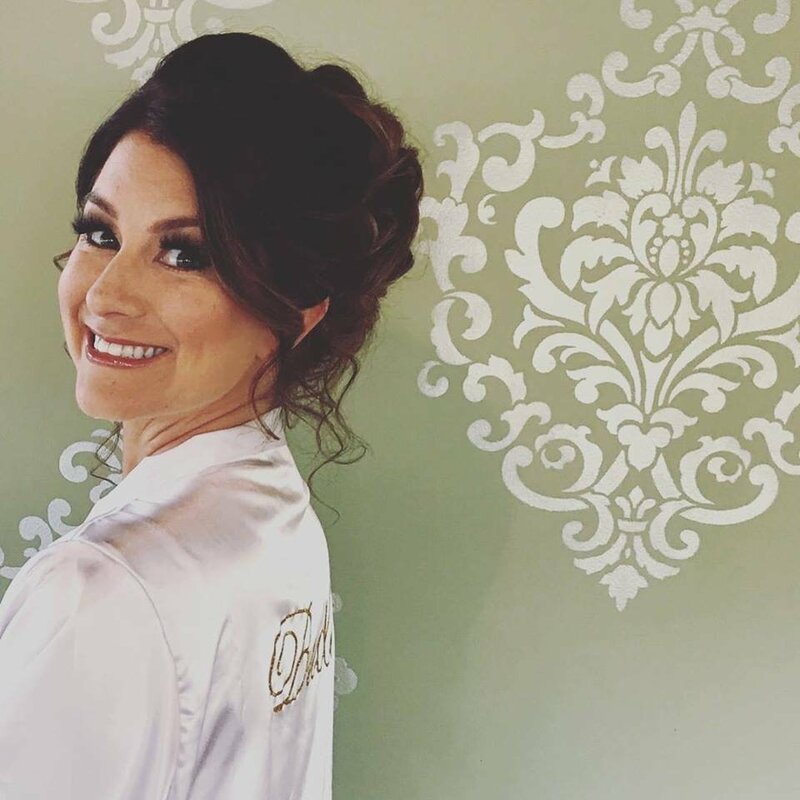 This fee entitles you to direct access with our Special Events Planner to properly schedule and assist you in all your wedding plans at Panache, as well as other special features within the salon. This fee is non-refundable, does not apply to services, and is subject to increase with larger parties. A 20% gratuity is automatically added to the total of any party (prices above do not show gratuity). 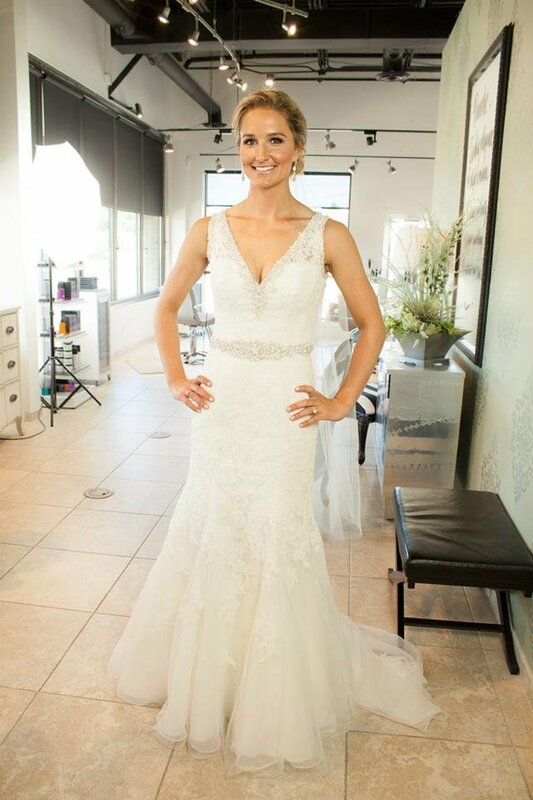 Please fill out the form below if you are interested in more information regarding wedding parties at Panache Salon and Spa.